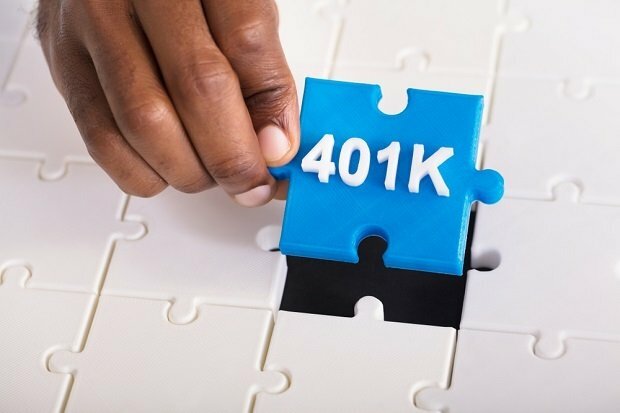 Why a 401(k) option is a valuable part of a competitive recruitment strategy for your clients, especially for groups trying to attract younger workers. Many small and mid-sized employers have recruiting on the brain. With a low national unemployment rate and new college graduates flooding the job market, your clients are likely turning their attention to their recruitment strategy. But there’s one mistake they may be making when it comes to recruiting millennials.